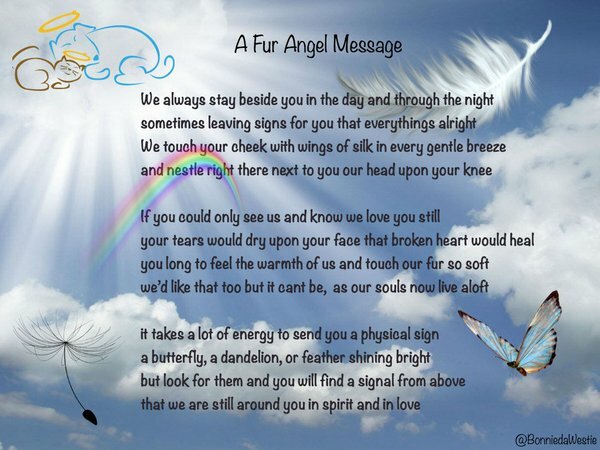 has made their journey OTRB. I’m loving your posts! It’s really good, thank you very much.